Around three to six billion trees are cut down every year to make way for crop planting or land grazing, and sometimes, even urbanization or industrialization of certain areas. The damage done to the ecosystem could make a great negative impact on the earth, which is why it is imperative to restore ecological balance and plant trees again. And thanks to GPS drones for tree planting, it will be made easier. 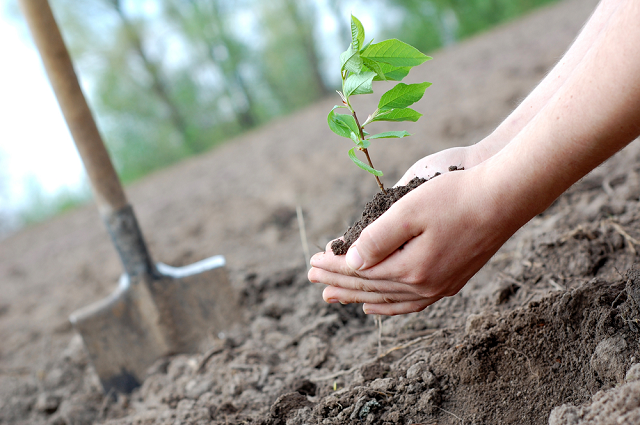 In fact, last year, a million seedlings were planted in a day by charitable organization Ecuador. It produced a stunning result, but it will need more than just a million trees daily to match the rate of deforestation. UK company BioCarbon Engineering has an answer to the problem. BioCarbon Engineering, a start-up company using GPS drones, won the grand prize at the Hello Tomorrow Challenge, and they have recently committed to implanting with the help of GPS drones for tree planting in South Africa. Manual tree planting is costly and will put a small dent in the reversal of damage done by humans on earth, but with the use of BioCarbon’s technology, they can help deliver precision planting and mapping to increase the uptake and help improve forest development. NASA engineer and BioCarbon CEO Lauren Fletcher and his team planned on using multiple rotors and fixed-wing drones to plant 1 billion trees per year. The process will begin by deploying fixed-wing drones to evaluate areas that need replanting and create 3-D maps of the said area for examination. 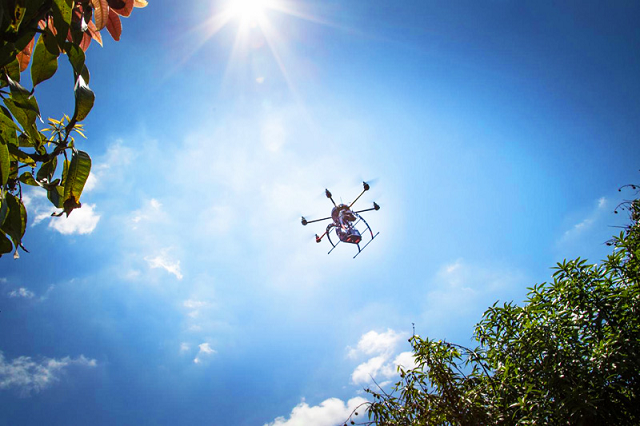 Using mapping data, multiple-rotors could shoot seed pods in different locations and in large quantities, similar to how a paintball gun shoots pellets. 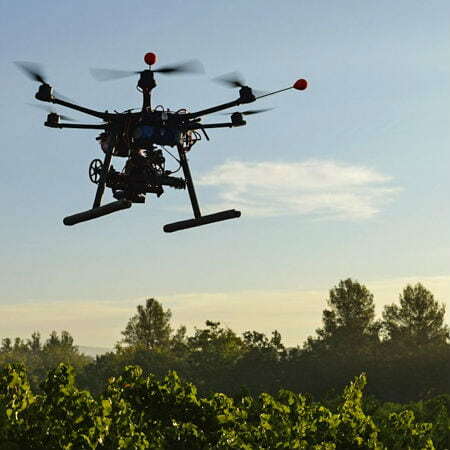 The GPS drones for tree planting audit the growth position, and information will be used to evaluate the ecosystem, ensuring that better planting methods will be used in going forward with the plan. 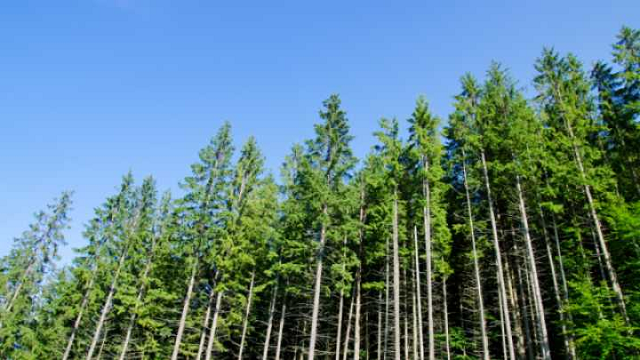 BioCarbon aims to plant trees as well as experiment with different environments and conditions that could help determine and strengthen the quality of farming strategies in the future. There are many benefits for using GPS drones for tree planting. For instance, less manpower is needed and drones can go to places that are far too dangerous for people to embark, yet there is a possibility that trees can be planted there. The planting platform also distinguishes which locations are more favorable for young trees to develop, so planting is more optimized and there are lesser chances of plants just withering through time. Still, these devices and other similar tech are not expected to replace humans, GPS racing drones are used to complement tasks and efforts. “Drones are a tool and you use them when it’s the right location and for the right reason,” Fletcher shared. “It doesn’t mean replacement.” With their plans in place, BioCarbon should hopefully be able to plant the one billion trees a year using GPS drones.